The Special Collections and University Archives Wiki provides information to select frequently asked questions and quick facts related to the material in the manuscripts, university archives, and rare books collections. 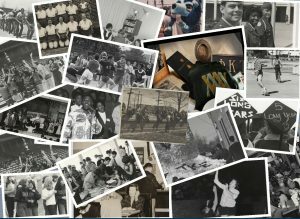 Currently, the bulk of the information is related to the history of Old Dominion University (ODU). To get started, you may want to browse some of the categories used to organize information in this wiki on the left hand side of the screen. You can also use the search bar at the top of the page to search for a particular person, topic, building, etc. The content of this wiki is added on an ongoing basis so please check back for more information. 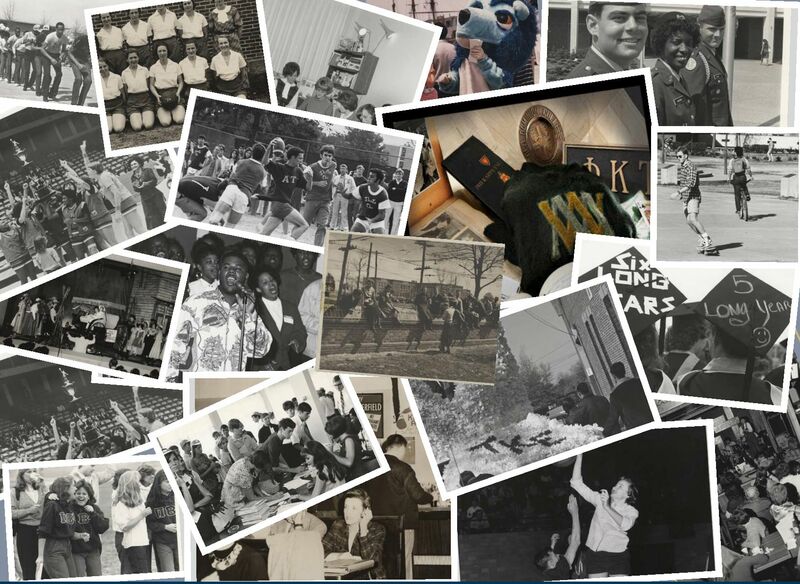 If you would like to share your memories or what you have discovered while using Special Collections and University Archives, please contact us at libspecialcollections@odu.edu or 757-683-5350 We look forward to hearing from you.